faith and way of life. Communion of the Catholic Church. of Holy Eucharist or Confirmation. 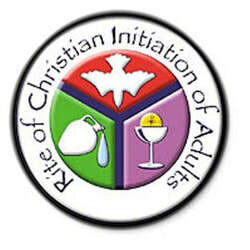 Weekly gathering and communal rites lead to the Celebration of the Sacraments of Initiation at the Easter Vigil. 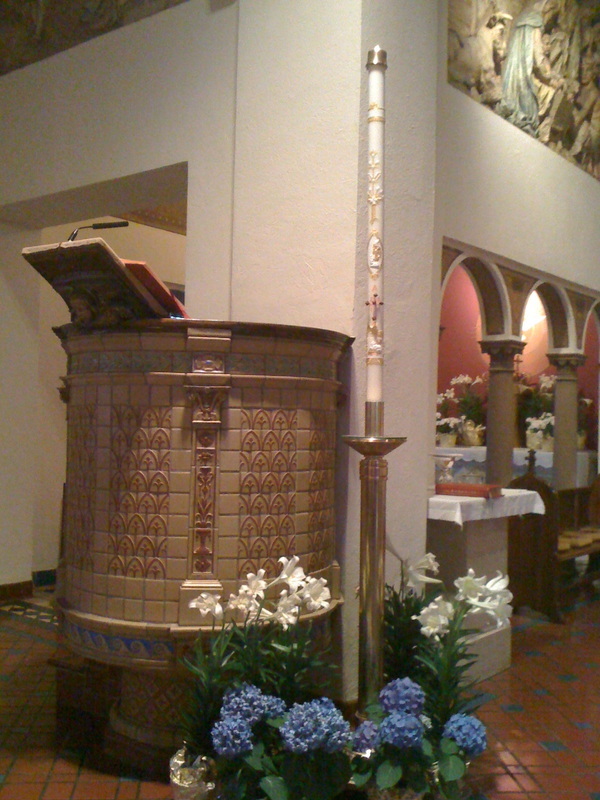 This unique Journey of Faith moves through four stages of growth known as: Inquiry, The Catechumenate, Period of Purification and Enlightenment, and Mystagogy. If you are such a seeker, we welcome you! If you know someone who is interested or who has questions about this process, please invite them to Holy Family Parish. The entire parish community celebrates and journeys with these candidates.